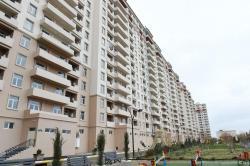 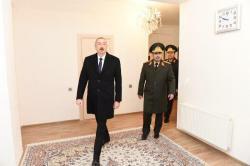 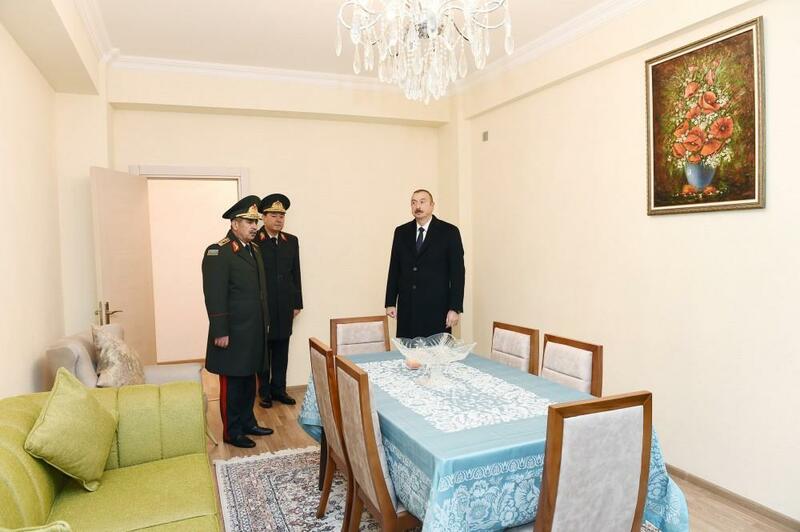 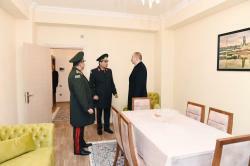 President of Azerbaijan, Supreme Commander-in-Chief Ilham Aliyev has attended a ceremony to give out apartments to servicemen in Sabunchu district, Baku. 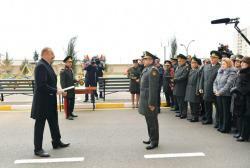 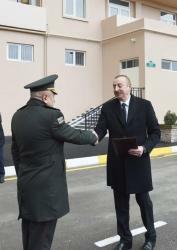 Minister of Defense, Colonel General Zakir Hasanov and First Deputy Minister of Defense, Chief of the General Staff of the Armed Forces, Colonel General Najmaddin Sadikov reported to President Ilham Aliyev. 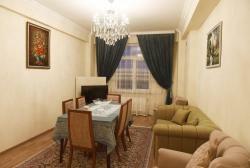 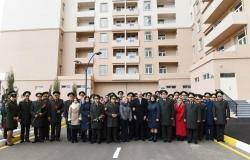 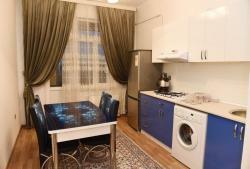 The head of state viewed conditions created in the apartments. 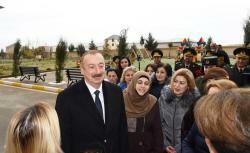 Ilham Aliyev then met with servicemen and their families, and made a speech at the event. 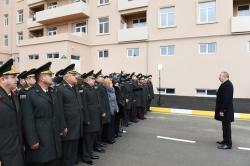 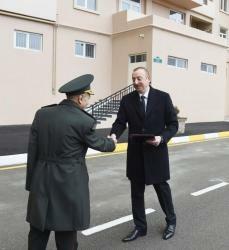 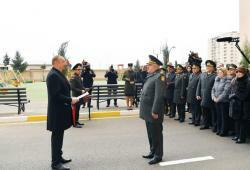 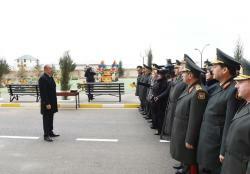 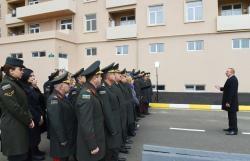 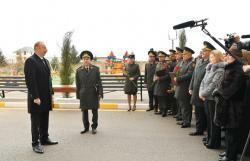 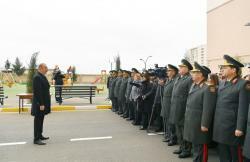 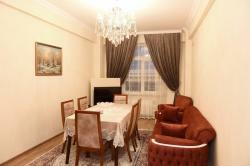 President Ilham Aliyev then handed apartment certificates to a group of servicemen. 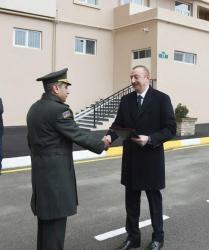 On behalf of his fellow servicemen and on his own behalf, Reserve Colonel Lieutenant of medical service Rafig Guliyev thanked President, Supreme Commander-in-Chief Ilham Aliyev.